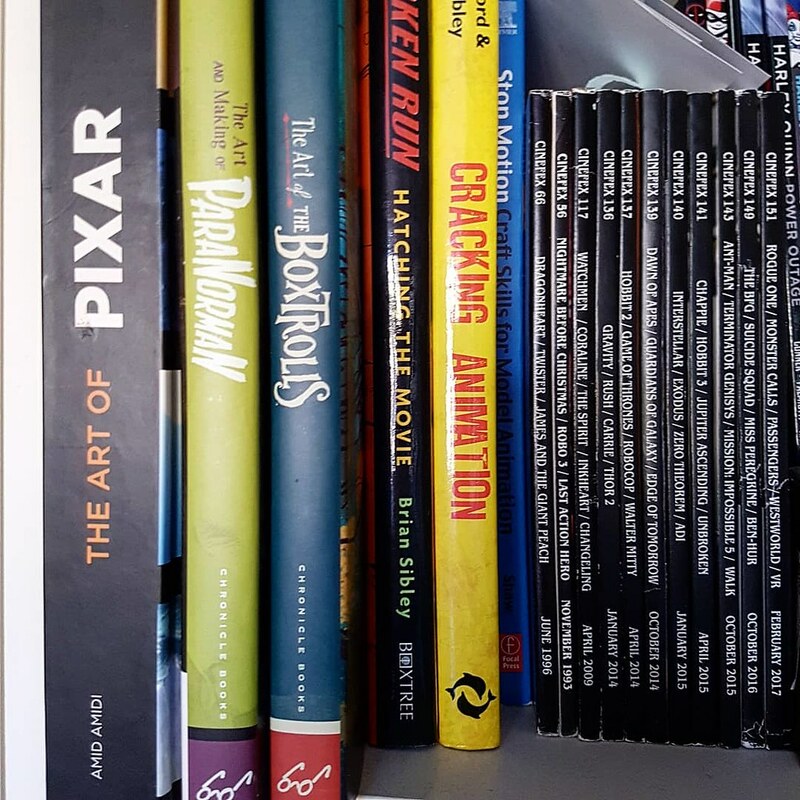 Books • Well I have already mentioned how much I love reading. 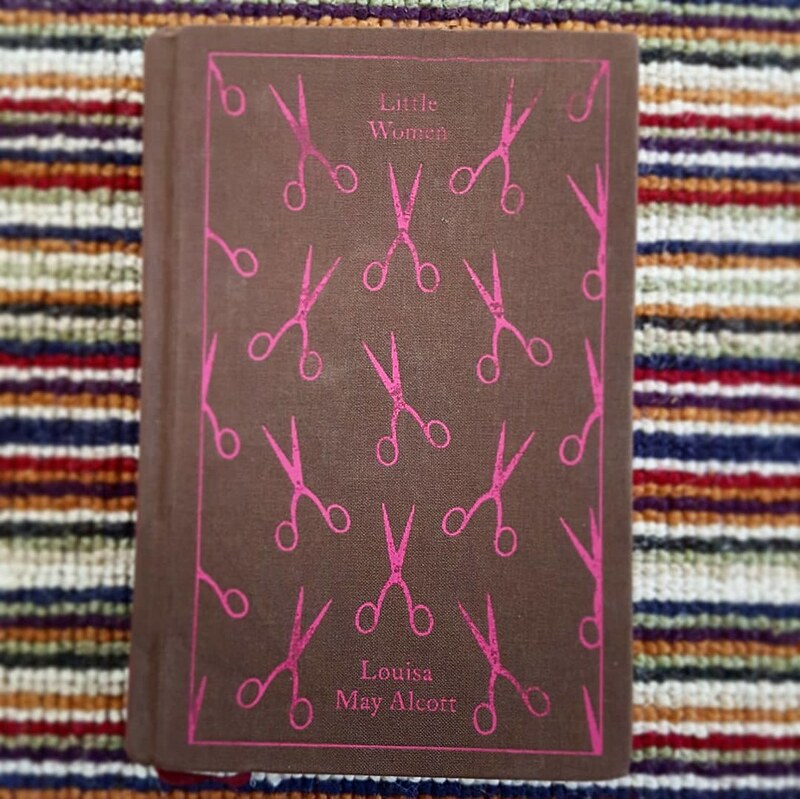 My current book being that of Little Women by Louisa May Alcott as it is on my ‘always wanted to read’ list. 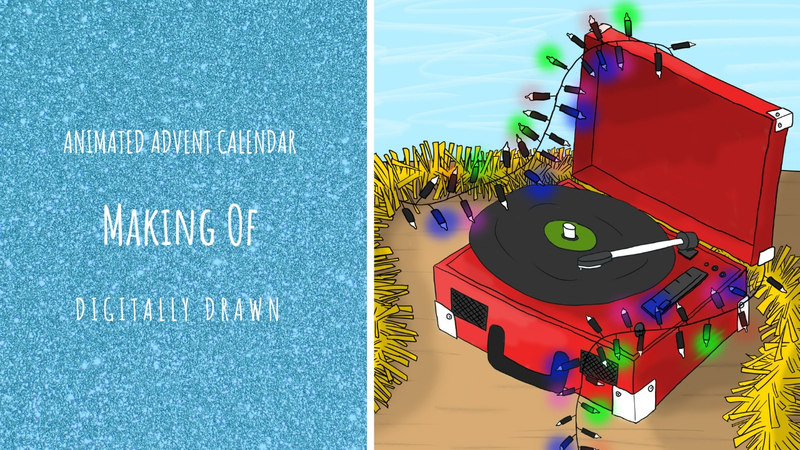 Secondly you can see some of my more ‘arty’ books such as a series of making of books about animations and a craft book on the stop motion art form. And then a series of magazines from cinefex_magazine which I would totally recommend to anyone who wants to learn more about special effects and animation..
Blogs • I unfortunately don’t follow many blogs specifically unless researching or looking into something and I want to dive deeper into the subject..
Podcasts • I used to be an avid podcast listener and I hope to get into it again. 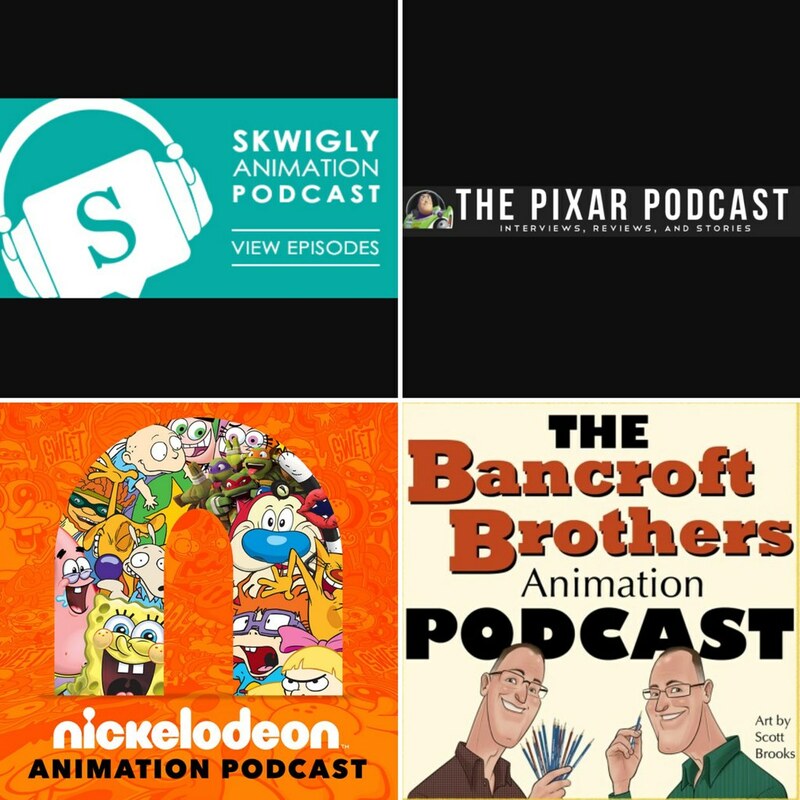 And here are some of the animation podcasts I hope to listen to.. skwiglyanimation podcast being one I know I have enjoyed previously. Any recommendations for future reads or listens please comment below! ‘All the Light We Cannot See’ – Good read this one.